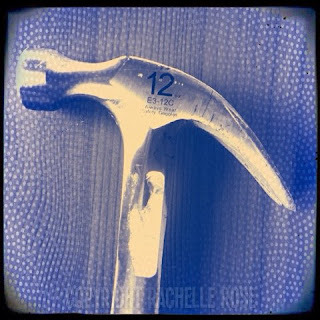 Cleaning up, I found a hammer that happened to say "12". I took this as a good sign for our Seahawks in the Superbowl. I was right.